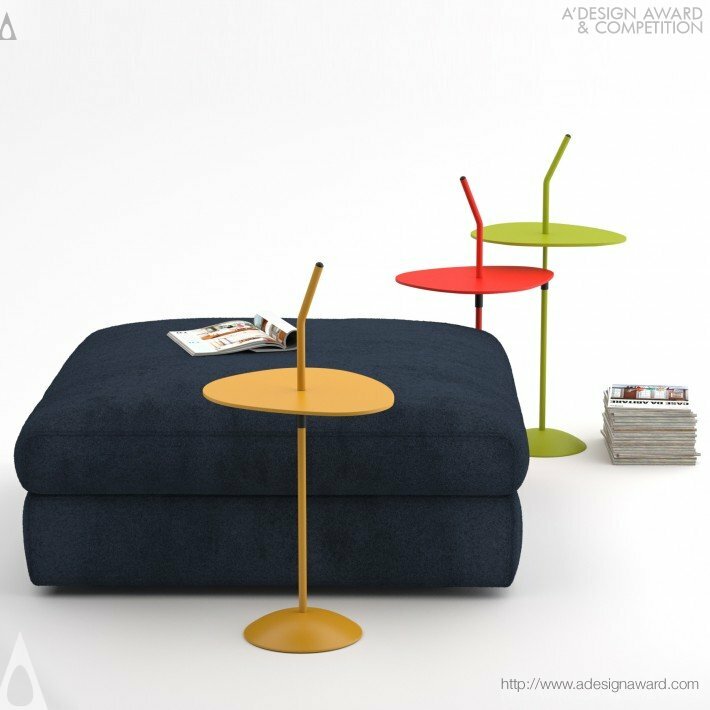 Created for relaxed, friendly moments, the Lotus Side Table is easy to plane in any type of environment. 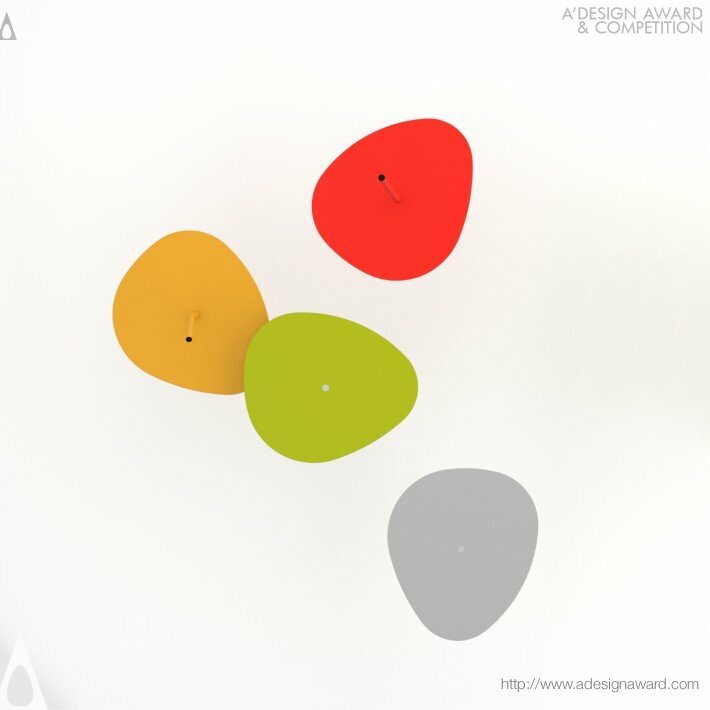 Used on its own or in couple, the form of the table is inspired by the iconic shape of the lotus plant. 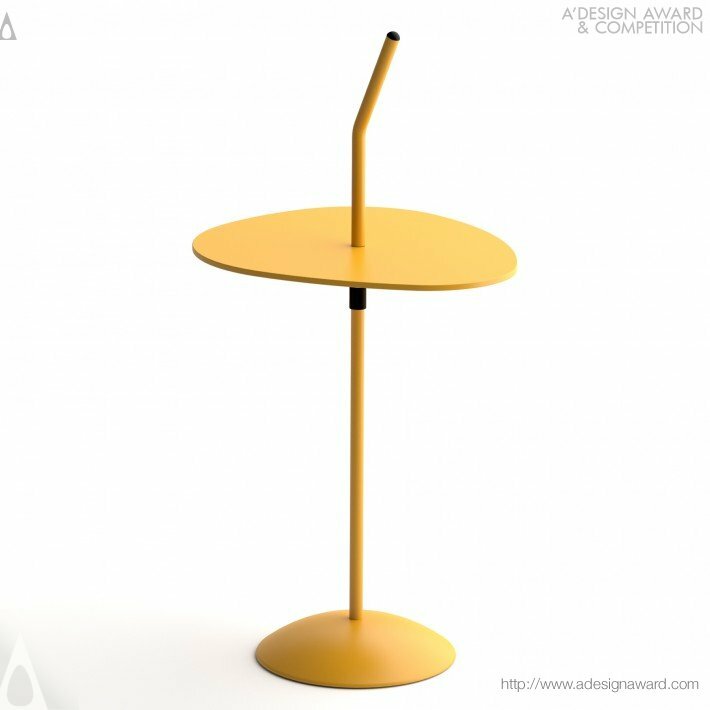 The carpel of the lotus flower extends up and creates a handle making the table easy to move and invites the user to “Pick me up”. A unique structure allows control of the height and the scratch resistant table surface uses eco-friendly technology to make Lotus more durable and more sensitive to its inspirational roots in nature. 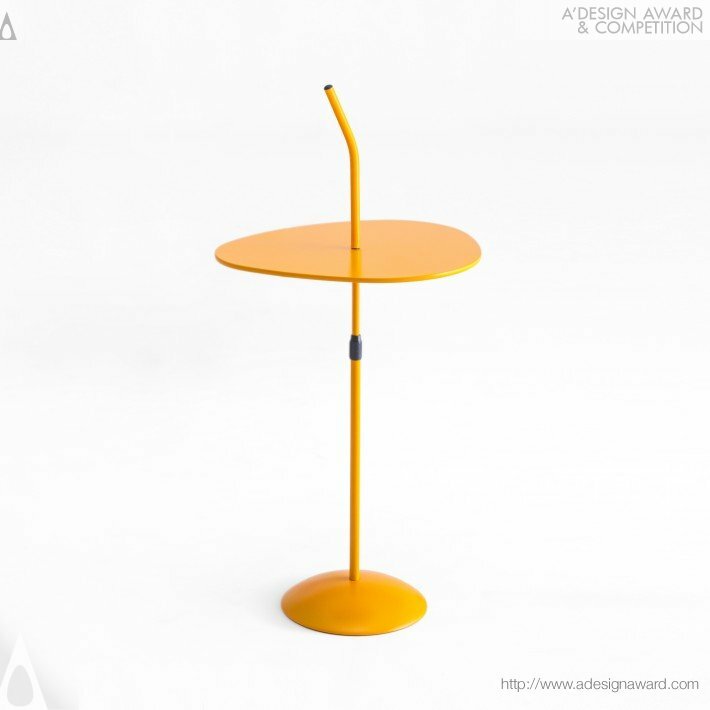 If you wish to have a very good side table design, please contact our secretariat and indicate that you wish to work with VV/18492285 for your side table project. We will process your request immediately and forward your requirements to VV/18492285. 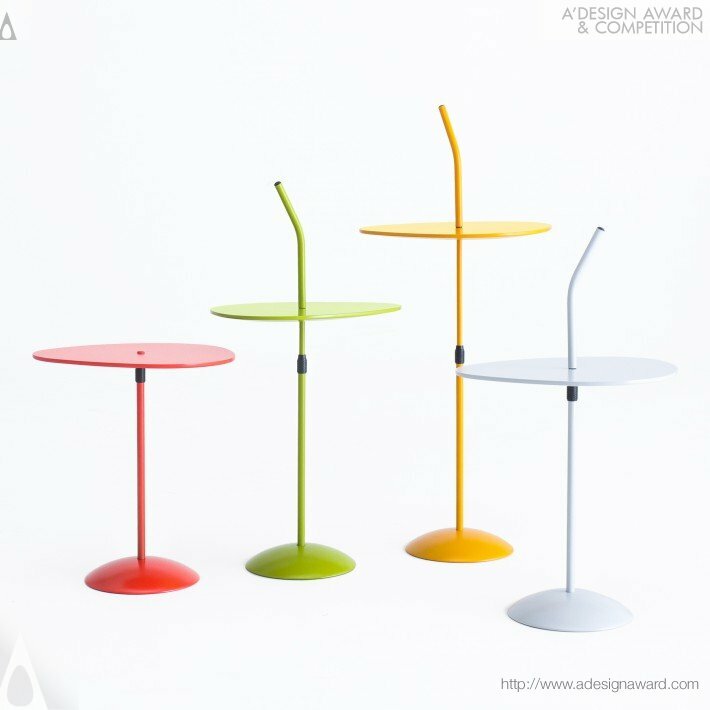 Request Consultancy for side table design by VV/18492285.